PREVENT the IRS from garnishing your wages. TEACH/EXPLAIN how to stop owing the IRS money. 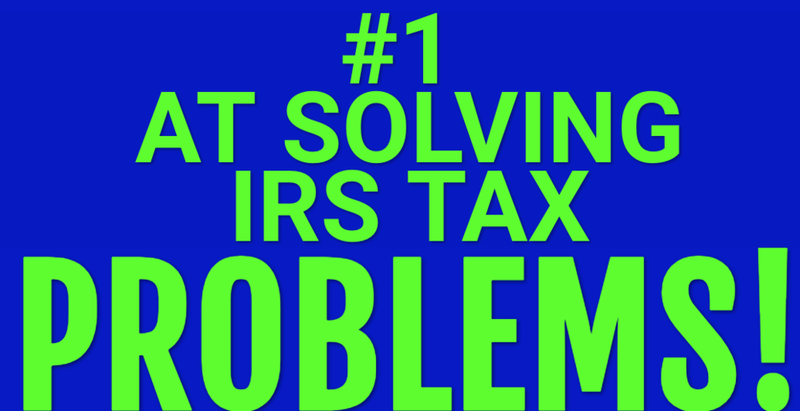 SETTLE your IRS tax debt for a lot less than what you owe! AMEND/FIX or submit your original tax return.